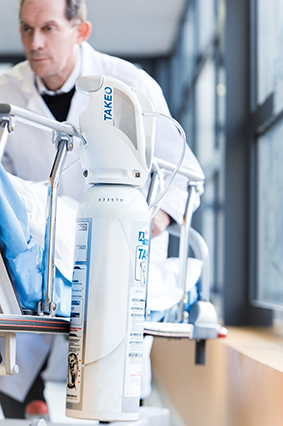 Air Liquide’s revenues amounted to €18.1 billion in 2016, and its solutions that protect life and the environment represented more than 40% of sales. Air Liquide is listed on the Euronext Paris stock exchange (compartment A) and belongs to the CAC 40, EURO STOXX 50 and FTSE4Good indexes. Entering China in 1916 and supplying air separation units to the local market since the 1970s, Air Liquide today operates nearly 90 plants in over 40 cities. After many years of steady growth, we now employ more than 4000 personnel nationwide. Our main businesses include: industrial and medical gas operations, Engineering & Construction, as well as innovation activities by advanced Business & Technologies and Shanghai Research & Technology Center. With a strong presence in China’s key coastal industrial areas, Air Liquide is now further expanding into the nation’s center, south and west regions. 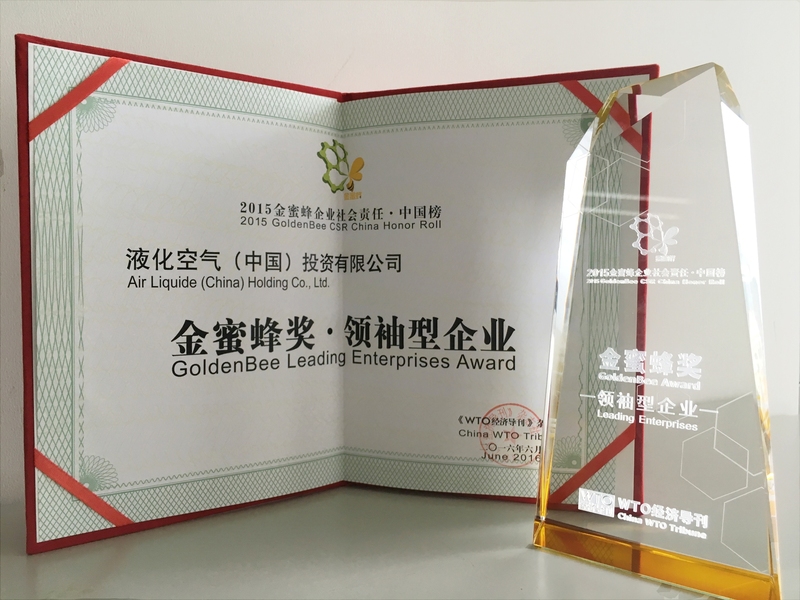 Air Liquide pursues profitable and sustainable growth over the long term through delivering excellent performance and acting responsibly, while maintaining a leading position in China. Relying on the Group’s long-term strategy and resources worldwide, we strive to create new markets and new business opportunities with a focus on the energy, environment, high technology, and healthcare sectors. With dedicated support from our professional teams, Air Liquide China provides reliable services and value-added solutions to our customers while fulfilling our role as a responsible corporate citizen.